"Our mission is to honor our past, while building our future," states newly appointed Acting Executive Director of The Lumber heritage Region of Pennsylvania, Steve Manginell. We recently spoke to Manginell about the mission of their organization, what their values are and what part they play in preserving and promoting the industry. The Lumber heritage Region of Pennsylvania is responsible for funding numerous industry related projects around PA that have made a positive impact on the community and take action to promote careers in the industry. 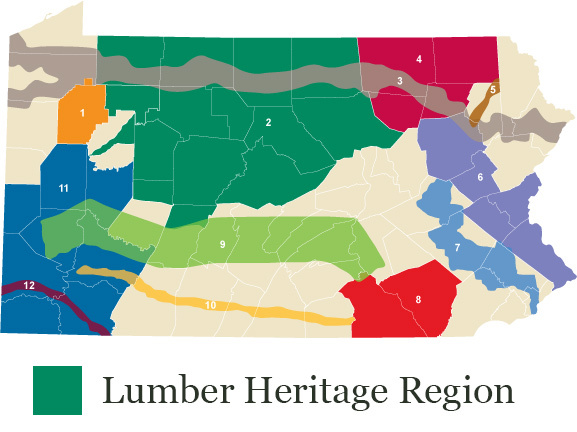 What does Lumber Heritage Region strive to do? What are your main services? The Lumber Heritage Region of Pennsylvania is one of the 12 Heritage Areas in Pennsylvania. Our charge is to preserve, relate, and enhance the history and heritage of the people and their relationship with the Pennsylvania Forests. "We are an internationally recognized forest community with a sense of pride in our people, our quality of life, and the traditions of our rural heritage." 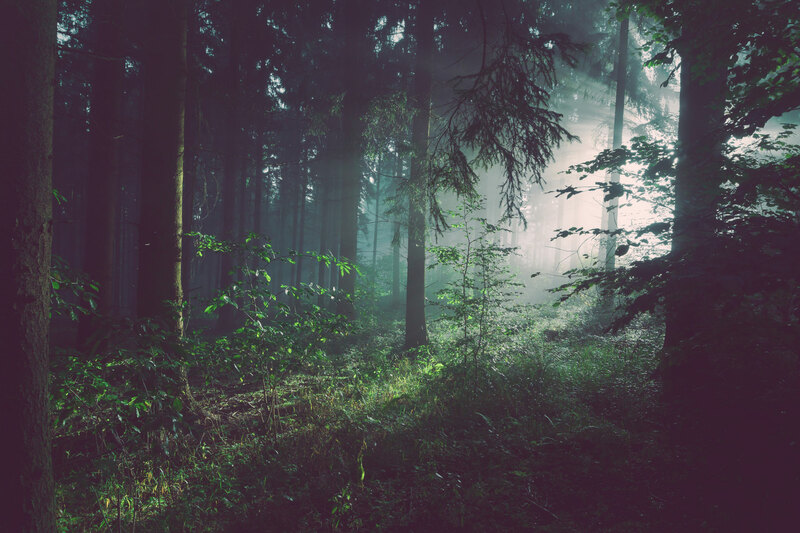 Our sustainable forest is a destination that continues to provide unique opportunities for forest products manufacturing, education, research, and recreation. Linking forests, parks, historic resources, and communities allows residents and visitors to explore our vibrant culture and contribute to a vital economy. The Lumber Heritage Region, through our Mini-Grant Program, has funded and created some exciting projects throughout the Region. These projects are connecting communities, telling stories, creating opportunities, exploring economic development and much more. They represent more than $3 million dollars in public and private investments in the communities of the Region. In 2016 the Lumber heritage Region provided The Pennsylvania college of Technology with a $5,000 Mini-Grant which helped fund the purchase of a new lumber dry kiln chamber and consumables for the Applied Science in Forest Technology program. The new kiln chamber is technology needed for curriculum enhancement, with the highest impact on the Forest Products course. Because this kiln will have a useful life of more than 30 years the Lumber Heritage Region has enhanced the growth of the forestry workforce for several decades. What are your company values (both personal and industry related)? Our mission is to honor our past, while building our future. The essence of the Lumber Heritage Region is to provide a catalyst for diverse groups within a region to join together to develop a unified strategy. Strong planning guidelines assess the values of the region to be promoted and engage its residents. As a result, community vitality is strengthened, residents and visitors are educated, and heritage tourists are attracted and engaged. The Lumber Heritage Region is guided by five interrelated goals including economic development; partnerships; cultural conservation; recreation and open space; and education and interpretation. "Our mission is to honor our past, while building our future." We greatly value your support of KWPA. What made you decide to support KWPA? The goals of KWPA fall directly in line with the mission of the Lumber Heritage Region. By providing support for industry and educational institutions with industry related curriculums we hope to improve the available workforce with increased skills relevant to the needs of members and industry in the region along with promoting career opportunities in the industry through education and outreach. With our partnership with Penn Tech we hope to help enhance their curriculum and create interest in lumber and wood products companies. The Lumber Heritage Region of Pennsylvania is a valued KWPA member and strives up uphold the same values that we do here at KWPA. Thank you to Mr. Steve Manginell for taking the time to share this valuable information with us. We are grateful for all they do as an organization and appreciate their support of KWPA.